We serve chef inspired dishes featuring eggs as a main ingredient. We have dishes like Wagyu Steak & Fried Egg Tacos; Housemade Chorizo Wrapped Scotch Eggs with Sweet Tomato & Red Pepper Relish; Monte Cristo Sandwich with Speck Ham, Gruyere & Provolone Cheese, Smoked Mustard Aioli, Pickled Red Onions, Sourdough & Whiskey Pickle; Breakfast Poutines with Tater Tots, Cheese Curds, Poached Egg and choice of Braised Shortrib, Roast Corn Salsa, Smoked Paprika or Confit Duck Leg, Kim Chi, Togarashi; Banana Bread Bread Pudding with Smoked Salted Caramel, Whip Cream. Calgary's best authentic Chilean cuisine- mouthwatering empanada's, chips, salsa and more! We are a cousin truck to Family Squeezed Lemonade and Family Freezed Gourmet Ice Pops. Our passion is to appeal to and then to feed groups of people; large or small. If you are looking for a clan of people who truly love being the back drop for your family, corporate, or friend groups happy memories, then look no further than Family Dogs. We take your old fashioned favourite treats and food - and glorify them. 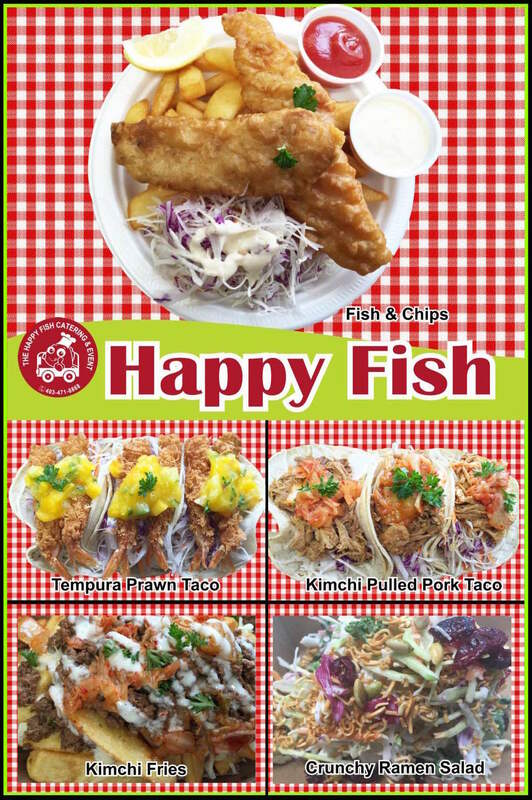 We make your food the way it should be! High quality, fresh ingredients, made just for you with an emphasis on yummy. We know whats its like to feed big groups and we know how to get it done. And oh yeah, these gourmet hotdogs, french fries, and poutine just so happen to be named after all of our very own four- legged friends ! We are Cookie Dough YYC, a family created and operated, award winning company that ha taken Alberta by storm with our marvelously tasty edible cookie dough! We've heard the rumours too, some people will tell you not to eat raw cookie dough, and you don't need that kind of negativity in your life :). Our dough is made with love, using heat-treated flour and pasteurized eggs so it's safe to eat raw, and is scooped liked ice cream. We only give the best to our family and so that is what we are doing for yours. Every lick of this company is built, mixed, and created by us. We believe in quality and old fashioned treats, elevated. Invite us for your corporate, private, family, or public function. We can roll in on something as small as a cooler trike or something as big as a food truck. We also love to deliver! Call us today, we'd love to dough your event! il Forno Vagabondo roughly translates to “the wandering oven”, a concept we embrace with our mobile Forno. Crafting and serving delicious wood fired pizza in and around Okotoks and all over Southern Alberta, we are available to cater for parties, weddings, business lunches, festivals and special events. The experience of watching the crust rise, the cheese bubble up and that first bite into a freshly made wood fired pizza is second to none. Sal's Flatbread offers a fusion of Mediterranean inspired flatbreads and calzones that are both nutritious and delicious. All our recipes are full of flavour and made from scratch with quality ingredients. Each flatbread and calzones is freshly baked to order in just 2 minutes! Gluten free options are available, as well as several vegetarian and vegan options. *Items available on truck include all calzones, flatbreads, breakfast, gluten free options, dips and shawarma platters*. Lil Truck on the Prairie strives to use ethically raised and locally sourced ingredients. We believe that food will always be at it's best when grown and prepared with love. Love your food, love yourself! Mouth watering rotisserie chicken with a side of potatoes, cucumber melon salad, home made sauces and so much more! Made offers a wide selection of gluten friendly, dairy friendly, vegetarian, vegan and low calorie options, prepared and ready to go. Fuel your body right so you can feel your best and make the most of life, no matter how busy you are. Purveyor of Nashville Hot Chicken. Keeping the streets of Calgary well satiated with fried chicken. Central West Coffee is designed to bring the art, science and passion behind coffee outside of your local cafe and straight to an event near you. 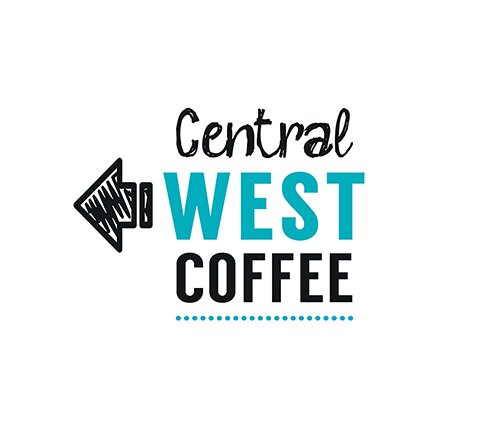 Equipped with a La Marzocco Linea, quality local products and a professional barista, Central West Coffee is ready to craft the perfect cup of coffee wherever you are.